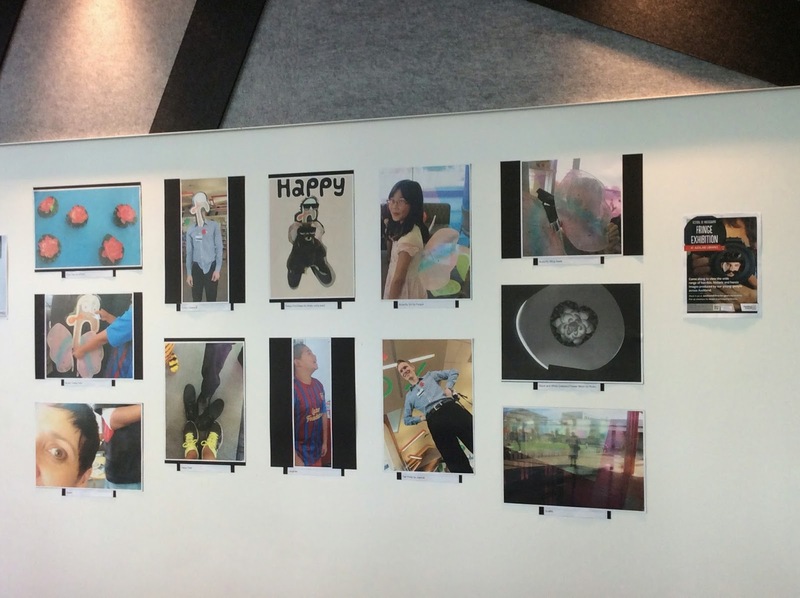 Getting youth behind the lens and learning about the power of imagery was the aim of Auckland Libraries’ May school holiday photography programme. Images from Waiheke Library's workshops. Participating libraries across the city held free workshops for young people aged 11-14 years in conjunction with the Auckland Festival of Photography. Libraries Youth Adviser Wendy Dreadon said the sessions had two aims: to teach visual literacy - the ability to read, understand and question the meanings of images, and to teach digital literacy - the ability to use tools and technologies to create, select and evaluate images. To tie in with the wider Auckland Libraries’ school holiday programmes, the photos taken were based around the theme of 'Horrible Histories and Heroes'. Wendy said the visual and digital literacy workshops were a first for Auckland Libraries. She also said the decision to focus delivery to young people was a direct acknowledgement of Auckland Libraries’ commitment to programming for children and young people, as outlined in the Libraries’ 10-year plan, Te Kauroa – Future Directions. The workshops were also a great example of how libraries collaborate with their communities. “Libraries worked closely with Festival of Photography organisers, as well as creating a local flavour by consulting with resident photographers, local area schools and clubs, and members of their communities with a special interest in photography. The project was not only an example of innovative approaches to programming but an example of collaborative venture in action,” Wendy said.